In this area of work the HSRP is ably assisted by a professional team of heritage specialists and architects who specialise in the restoration of historic buildings. 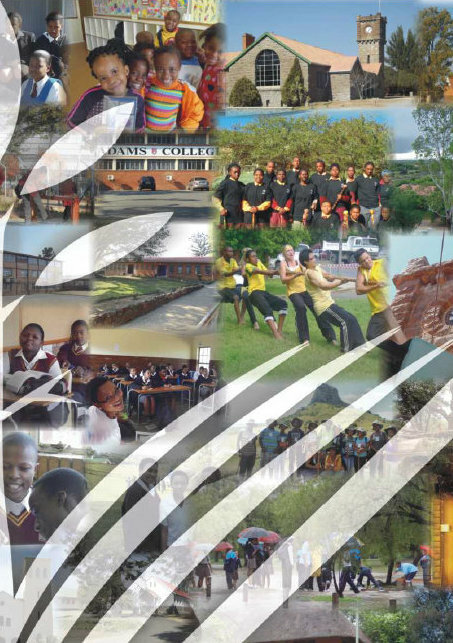 Much attention has been to a large extent focused on schools in the Eastern Cape. A number of key role players were identified to initiate the steps towards a larger vision for Healdtown. 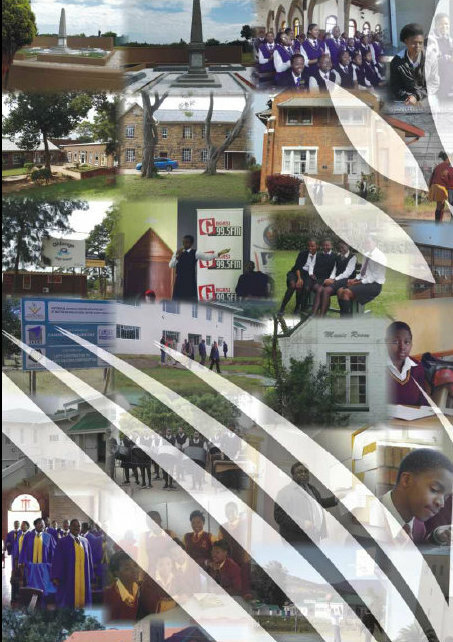 The HSRP engaged the alumni, the principal and members of the school governing bodies, government officials, the Methodist Church of Southern Africa, business people with analytical minds and specific expertise, and potential investors. The Sasol Inzalo Foundation hosted two planning meetings and provided expert input for key stakeholders to prepare a business plan for Healdtown. A contribution from the Methodist Women's Manyano made possible the restoration of the Eagle Building which was officially handed over to the school on National Women's Day, 9th August 2013. It was apt that on the same day amidst the celebrations, Trevor Webster launched his book "Healdtown: Under the Eagle's Wings – The legacy of an African Mission School". The HSRP sponsored the publication. Prior to the start of the building work on the Eagle Building, on 5th June a sod-turning ceremony was held and an agreement was sealed with the contractors that where possible, local tradespeople would be used for labour in order to provide temporary employment and some financial relief. Following intense negotiations with the National Department of Mineral Resources, the mining house Goldfields selected to restore the Ilanga Building which will become a media, communications and technical centre with additional classrooms, museum and library. Healdtown seeks to re-establish the proud tradition of boarding at the school as it enables a stable and caring environment. The initial phase would provide hostel facilities for two hundred boys and girls, effective in 2016. As a commitment to its partnership with the HSRP the Eastern Cape Government has set aside funds for the restoration of these buildings. The Jubilee buildings comprise five independent structures in varying conditions of neglect. 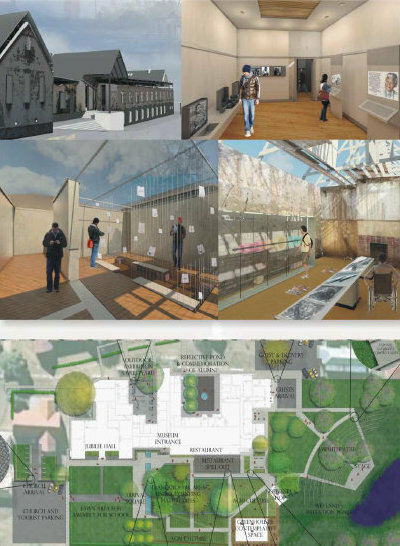 Architecture students from the University of Pretoria were tasked with designing concepts for the Jubilee buildings with a focus on the restoration of the buildings, the landscape and spatial environment, and memorialization. The students' presentations were detailed and included methods for self-sustainability, the preservation of the indigenous flora where possible and, the establishment of vegetable gardens, water and energy conservation projects. Security and fresh water supply have been issues that the boarders at St Matthews have found particularly challenging over the years. The new reservoir is more than 70% filled to capacity. The new pipeline is complete and delivering treated water. A security fence has been erected around the perimeter of the hostels to ensure the safety of the girls. The senior hostel building was renovated and refurbished. Restorative work will begin on the junior hostel in the second half of 2014. Discussions have been held for the planning of the provision of boarding facilities for boys. A sound management body or structure is needed to manage the facilities and staff at the St Matthews boarding houses, to keep controls in terms of financial sustainability, and to ensure good maintenance of the restored premises. Long term benefactor for St Matthews - the Calabar Foundation is leading this process. 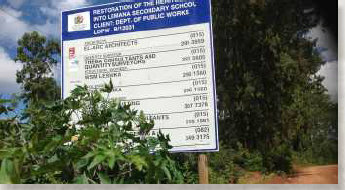 The Limpopo Province Public Works Department's focus is on renovating the classrooms and building new ones to accommodate 1000 learners. Architects, consultants and quantity surveyors have been appointed and the tender process and appointment of a contractor has taken place. The construction period is estimated at 24 months and priority has been given to the upgrade of the access road which is currently underway. A Heritage Consultant has been appointed to proceed with a Heritage Impact Assessment. Once all permits have been granted a ceremonial site handover will be arranged. The Lemana community has been assured that all renovation work and new structures are sensitive to the character of Lemana. The HSRP will continue to monitor the progress of this project and to maintain open lines of communication in this regard with all stakeholders including the Swiss Ambassador. 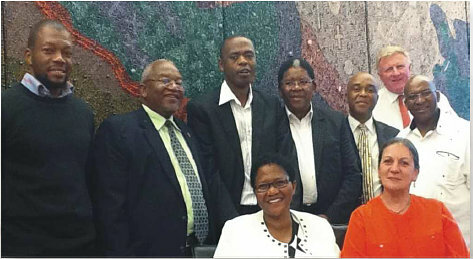 The HSRP has extended its footprint in the Eastern Cape to include three schools. They are Clarkebury, Mount Arthur and Freemantle. In Clarkebury the first phase of the restoration process has been completed. This has entailed restoring some classrooms with three laboratories for needlework, science and woodwork. The second phase is the restoration of boarding facilities for some 500 students to be ready for occupation in 2015. At the same time twelve new classrooms will be built for use in 2015. The third phase entails the restoration of historic buildings for more boarding facilities, staff houses and memorialization. Funds have been raised for the renovation of classrooms and hostels at Mount Arthur Girls High School in Lady Frere, just outside Queenstown. This school was built by missionaries in the 17th century. One of the greatest challenges is to ensure the safety of the girls. 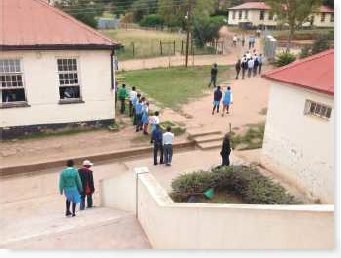 To this end the Department of Education has set up palisade fencing and built ablution facilities in the dormitories instead of the girls having to use the outbuildings. The School Governing Body raised concerns regarding security and discipline at Freemantle Boys School. In order to address these issues the Department has provided adequate learner support materials and security measures. 75% of the renovations are complete.